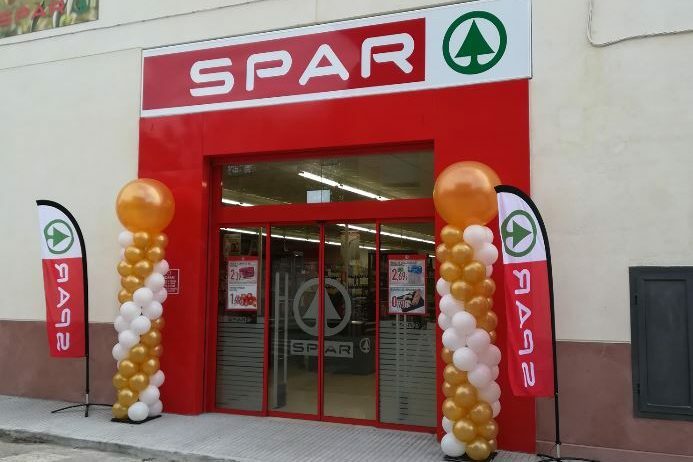 SPAR Spain Partners - SPAR Gran Canaria, Fragadis and Ignacio de las Cuevas - all opened stores which, when taking into account stores opened earlier this year, means an additional 4,000m² of sales surface will have been added by year end. The investments into openings and refurbishments see shoppers enjoying a tailored retail offer as well as enhanced shopping experience, strengthening SPAR Spain’s position in a challenging market. SPAR Gran Canaria long-standing partner and renowned for their investment into the local market revamped one and opened an additional store. The modernised 300m² SPAR Supermarket was one of the first stores established in the 70´s. The store has operated under the SPAR brand since the ´90ies and as their SPAR motto goes it is ´always there for you´ (‘Siempre cerca de tí´). Nine employees ensure that the store will be renowned for its service, new delicatessen offer and freshly prepared meals. An extensive selection of local and international products, suited to the demands of both residents and tourists, is available. An innovative design based on spatiality, integrated vertical chillers, LED lighting, long opening hours and convenient product ranges complete the shopping experience. 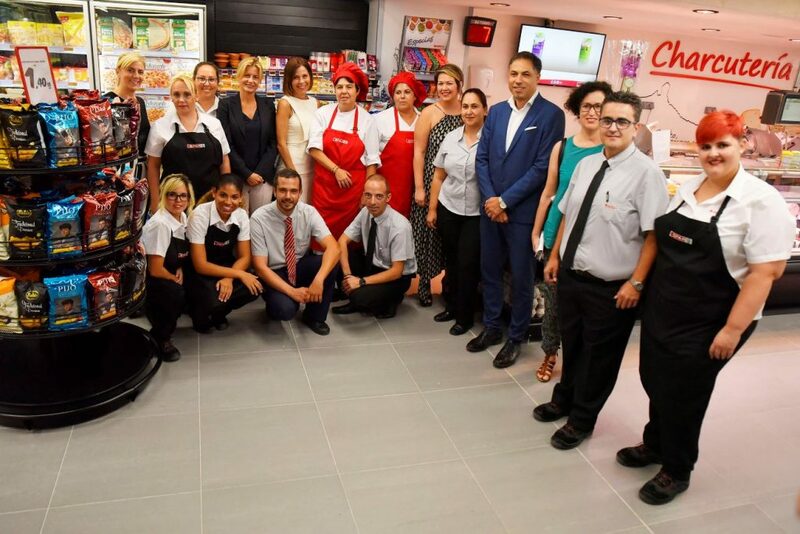 A new SPAR store in Maspalomas, in the southern seaside resort, was also opened. Open seven days a week with long operating hours in response to residents and tourists´ needs, the store offers a wide range of national and international products. 14 employees focus on delivering a strong fresh offer, which is reflected in the fruit and vegetables section featuring a strong selection of locally sourced produce. A large wine bar caters to local shopper needs, offering local and national wines. In addition to innovation design and sustainable elements, an electronic shelf system has been implemented. Fragadis, licenced to operate the SPAR Brand in the provinces of Tarragona, Lérida, Castellón, and Aragón and Ignacio de las Cuevas, licenced operator of the SPAR Brand for the provinces of La Coruña, Lugo, Oursense, and Pontevedra have also invested in growing their business recently. Fragadis invested in the opening of a 600m² SPAR Supermarket in the community of Arbeca, Lérida, creating 12 jobs for local people. This SPAR Supermarket has a tailored assortment of more than 7,000 products and parking facilities for 25 vehicles. Investment was made in the latest LED technology, providing a higher quality of light while improving sustainability. The new interior design meets modern trends, including informative screens where customers can view promotions, recipes, advice, news, etc. Focus on fresh is reflected in the outstanding butchery, service deli, a greengrocer and a full bakery section. Supplementing national brands are the SPAR Own Brand products, and there is a selection of local products, chosen for their superb quality, as well as an extensive assortment of organic products. 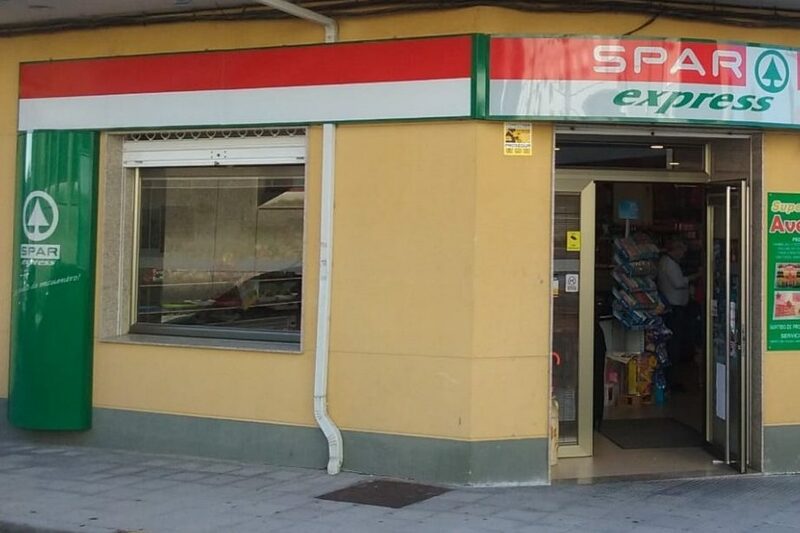 Ignacio de las Cuevas opened a new 200m² SPAR Express store in the town of Santa Comba, La Coruña, operated by a lean team of four people. 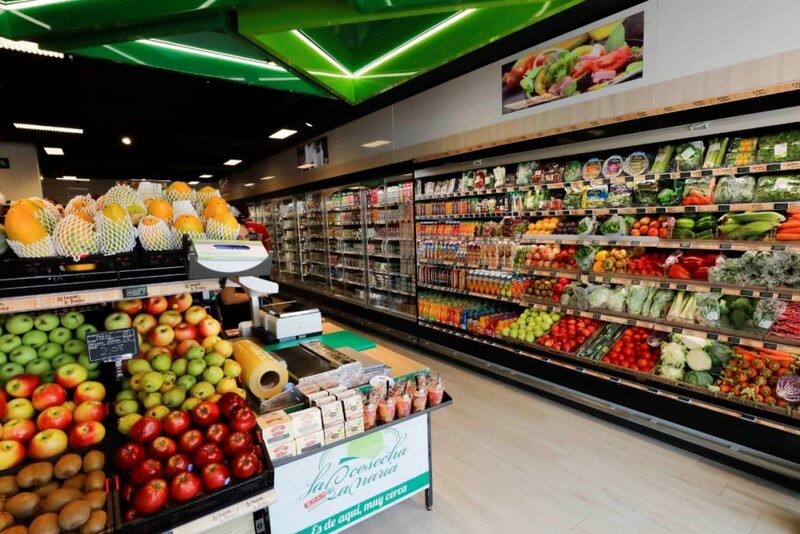 This new SPAR Express offers 2,000 products, comprising both SPAR Own Brand and leading brands as well as a meat counter and a fruit and vegetable department. SPAR Spain was founded in 1959 as a result of the coming together of a group of wholesalers who wished to be part of an international organisation. The brand became the first voluntary trading chain to be established in Spain. The Head Office is located in Barcelona, providing Buying, Marketing, Communication and Brand support to the licensed partners. Continual growth is achieved through new partners and increase in retail or distribution capacity.